Collaborate with sales reps and move your highest probability deals to close. Use this template to view and track key info on each opportunity, including rep, estimated deal value, close date, sales stage and status, contact info and next steps. 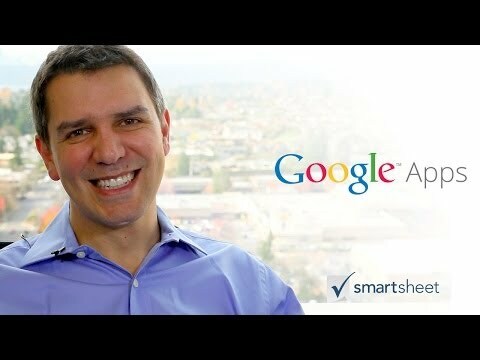 Check out how customers use the Smartsheet mobile apps to get work done on the go.